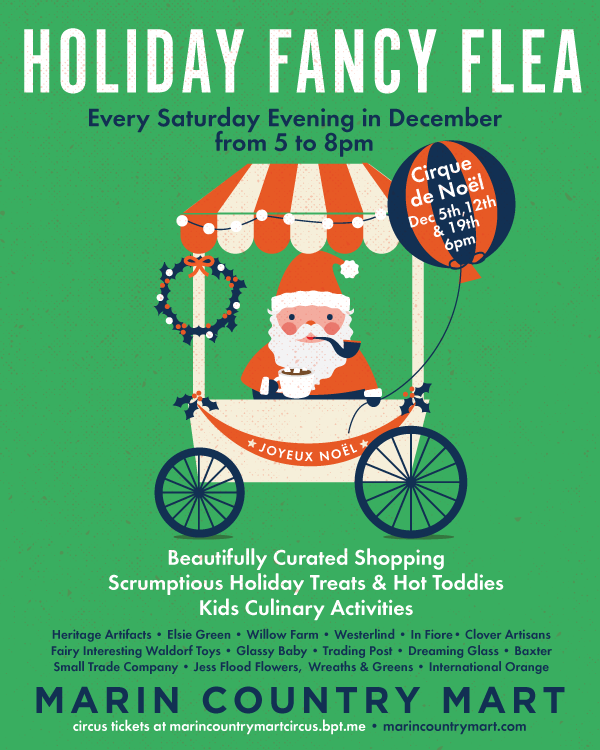 Come to the Marin Country Mart at Larkspur Landing from 5-8pm on Saturday, December 12 for their incredible holiday market featuring Country Mart stores and selected other vendors. 10% of all proceeds goes to ExtraFood! Come on out, shop for gifts, and support our work to help end hunger in Marin. 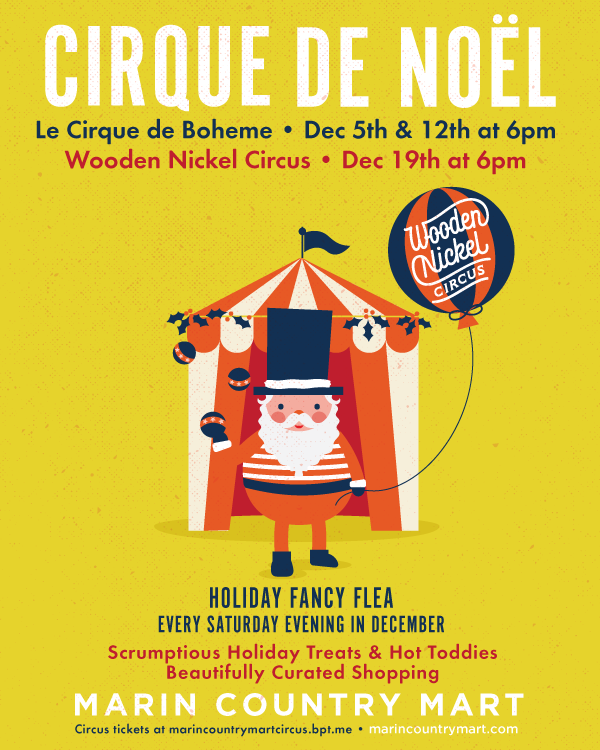 Plus a French circus, free latkes at the Hanukkah Hut from 4-6pm, amazing food, and more. Check out the posters and press release below. 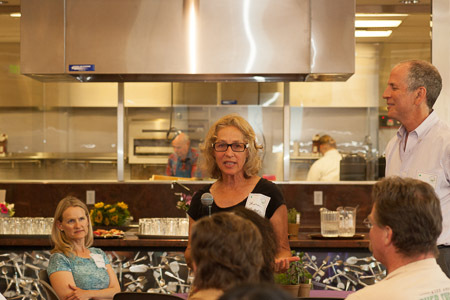 Her relentlessness in securing donations from organizations around Marin has brought much more food into our program and then to many of the nonprofits we serve. Way to go, Sharron!